if you need further assistance. * Please note: The Yearling Futurity Form is to accompany your resulting foals registration application. 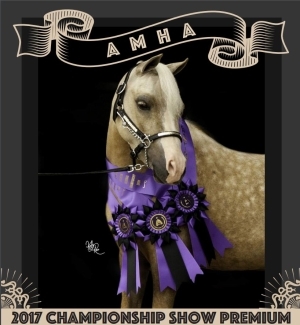 AMHA Certificate of Veterinary Inspection of Stallion (PDF) - This "SVR" must be presented to show management prior to the showing of any Senior Stallion (3 years or older) at an AMHA approved show. 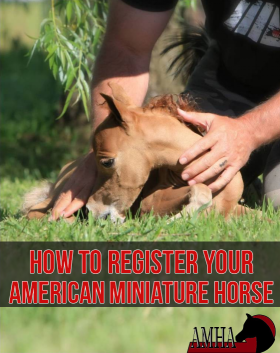 How to Register Your American Miniature Horse! PAPERWORK. We know how much everyone loves registration paperwork and that it can be confusing at times. So, we have a solution! A step by step guide on 'How To Register Your Horse.' We hope that this will be a useful resource to you throughout the years. Every form that you could possibly need, is explained and contained in this guide. Our forms are also all available online or in print by calling 817.783.5600. We are here to help you through this process, so if you would like further assistance or need some information, please call us at 817.783.5600 or email registration@amha.org. Please share this resource with your friends and especially those new to the Miniature Horse industry. PHOTO SUBMISSION FORM - This form is provided for your convenience. It will automatically size photos to AMHA Registration requirements and allow you to print them. A step by step guide of photo requirements is included. Want to speed up the registration process? Please use this form. 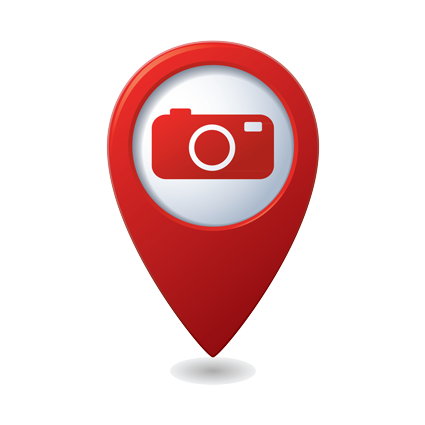 Any time that you see the camera icon next to a form, photographs are required to be submitted with the transaction. A How to Guide for most Registration forms are available. To download it, simply click on the ? preceding the form name.